TP Automation offers complete process measurement, control, automation and safety solutions. Our team can design and build your complete process control system in our UL 508A certified panel shop. We can design and program the control system, develop the graphics and HMI’s and integrate the complete system utilizing Rockwell and/or Wonderware software. 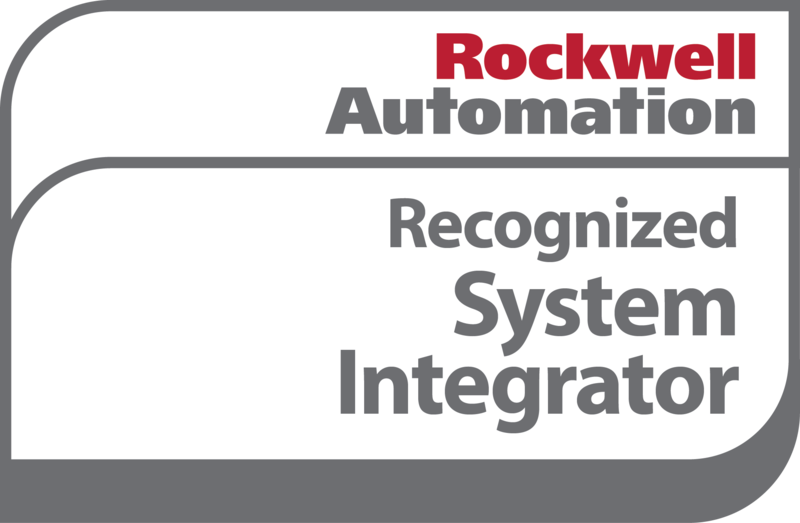 We are a Rockwell Automation Recognized Control Systems Integrator, a Wonderware registered SI Partner and a Preferred Systems Integrator for Endress+Hauser, dedicated to the Natural Gas and Oil Industry. Rockwell Automation is the world’s largest company dedicated to industrial automation and information, making its customers more productive and the world more sustainable. Endress+Hauser is a leading global supplier of products, solutions and services for industrial process measurement and automation. They offer comprehensive process measurement solutions for flow, level, pressure, analysis, temperature, recording and digital communications across a wide range of industries. Rockwell and E+H Strategic Alliance – Endress+Hauser and Rockwell Automation are collaborating to meet customers needs for process automation solutions using best-in-class control systems, instrumentation, software and components. As partners with both companies, TP Automation provides companies with complete, seamlessly integrated process measurement, control and automation solutions. We have a team of EPRI Certified and Endress+Hauser Trained Instrument Technicians ready to assist in the design, installation, commissioning and service of Instrumentation and Control Solutions. TP Automation also has extensive experience with Flow Computers and Custody Transfer Solutions. We are experienced with ABB TOTALFLOW, Schneider SCADAPack, Emerson ROC and Thermo Fisher AutoPILOT PRO Flow Computers. For your safety, our team has a great deal of experience with Fixed and Open Path Gas and Flame Detection. We are experienced with Spectrex, General Monitors, GDS, MSA, DetTronics and Conspec products. TP Automation takes pride in our ability to meet aggressive project schedules and to exceed customer expectations. Not only can we design, engineer and install your complete process, but once you are operational we can support, calibrate and troubleshoot any problems in the process. We offer this service for new installations and existing legacy systems. Even though TP Automation is a Preferred Systems Integrator for Endress+Hauser, we have expertise with Rosemount, Micromotion, ABB, Siemens, Foxboro and most other brands of instrumentation. We utilize the latest technology and digital communications methods to service and support our customers. By utilizing technology we can also offer our customers the ability for remote support. Our team can drill down into your process from anywhere they may be via a network connection. Remote access capabilities are very valuable and offer great saving in time and money. No longer is it necessary to pay a factory technician to fly across the country to service your process, TP Automation can troubleshoot and make modification to programming via remote access. We also offer fully functional demos in our process lab where we have functional PLCs, VFDs, flow meters, level, pressure, and temperature transmitters and gas and flame detection equipment. All this equipment is connected to a Rockwell ControlLogix PLC and HMI’s. Everything is fully operational.